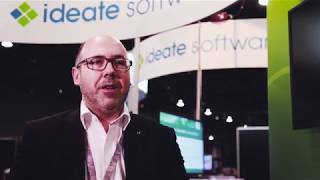 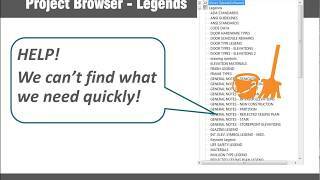 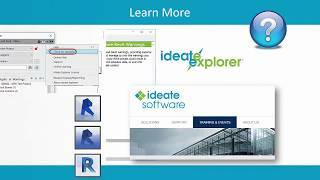 Watch this three minute video to experience the value and return on investment for Ideate Explorer with Warnings Manager. 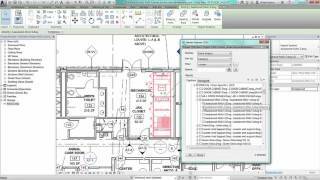 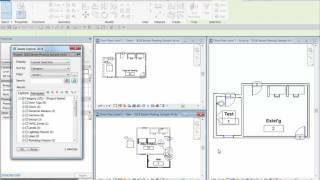 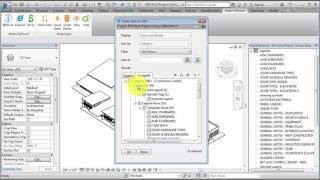 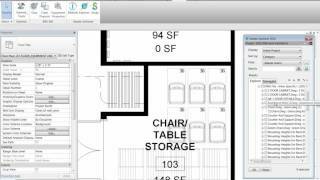 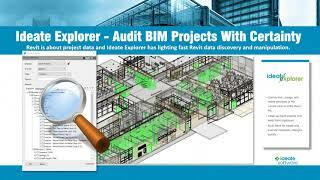 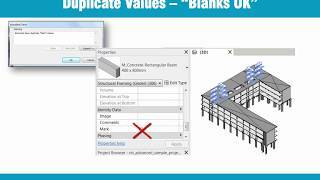 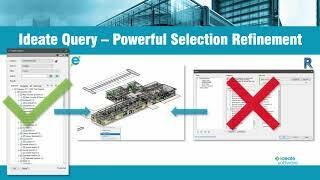 Ideate Explorer supports many model exploration and auditing workflows when working on a Revit Building model. 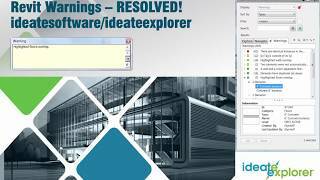 These workflows are supported in part by Ideate Query and the Ideate Warnings Manager, which are essential components of Ideate Explorer. 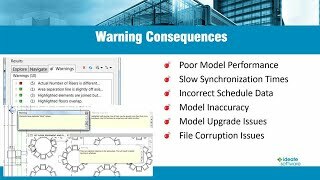 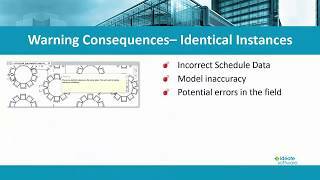 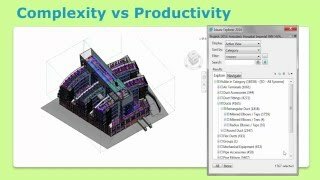 What will it cost your firm to fix downstream construction errors in the field that could potentially be avoided by maintaining a healthy Revit project? 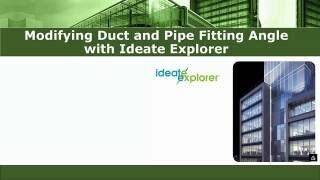 Learn about the extreme power and value for AECO firms that implement Ideate Explorer.